This is where we will post the latest news, articles and advice on anything to do with left-handed children and education. 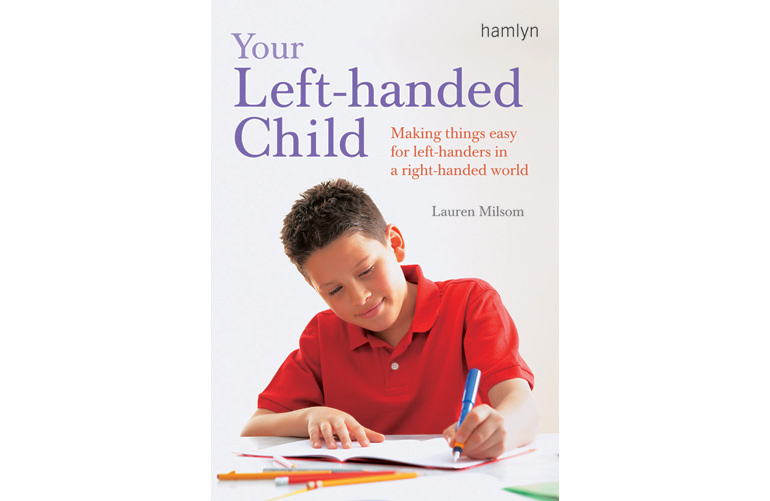 Lauren's book “Your Left-Handed Child” is a great source of information for helping left-handed children of all ages. I want to thank you for writing this book. It’s helped me (a righty) to understand the difficulty my three year old lefty daughter faces daily. I wish I had it five years ago when my eldest began displaying her left preference. My in-laws forced her to ‘switch’ to the right despite my objections and I agree with what you say about the adverse effect of forced change handedness. I wonder, is there any way to correct it now? She’s going to be six soon and started grade school. Would that be too confusing? Your book doesn’t explore that. Once again, thanks for the book, I know my youngest will benefit from it! On a separate note, does your shop stock lefty digital cameras & children’s cutlery/kitchen utensils? I work in education, and in particular with children with special needs such as cerebral palsy . Can anyone advise me where I might obtain a left-handed hockey stick? The children would love to join in the game and it would be a fantastic confidence booster. Hope this helps, and inspires your children to join in and enjoy the game.